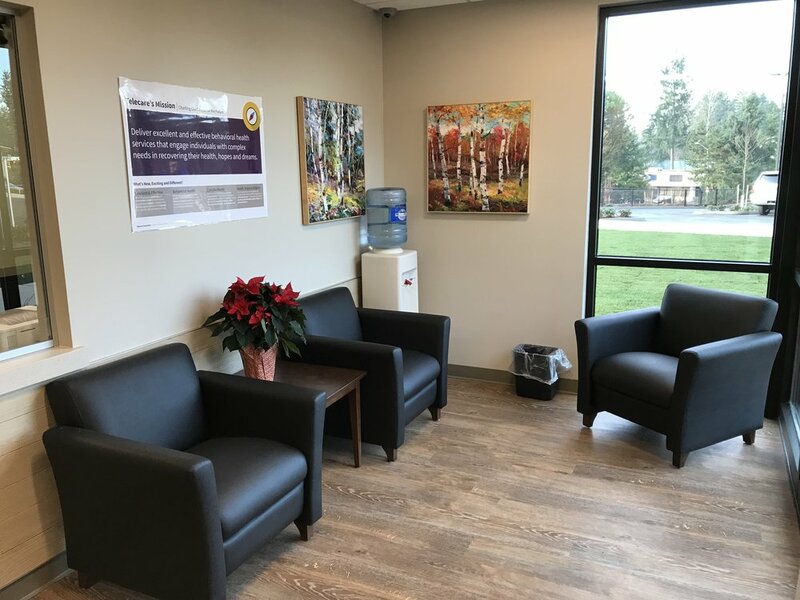 At the Telecare King County Evaluation and Treatment (E&T) Center, we provide intensive mental health and psychiatric treatment services in a safe, welcoming respectful environment for adults experiencing a mental health emergency. Clients admitted into the E&T will be adults aged 18 and older who are diagnosed with a severe mental illness. Each referral will be screened for medical care needs, safety, and security to ensure appropriate admission to the E&T. 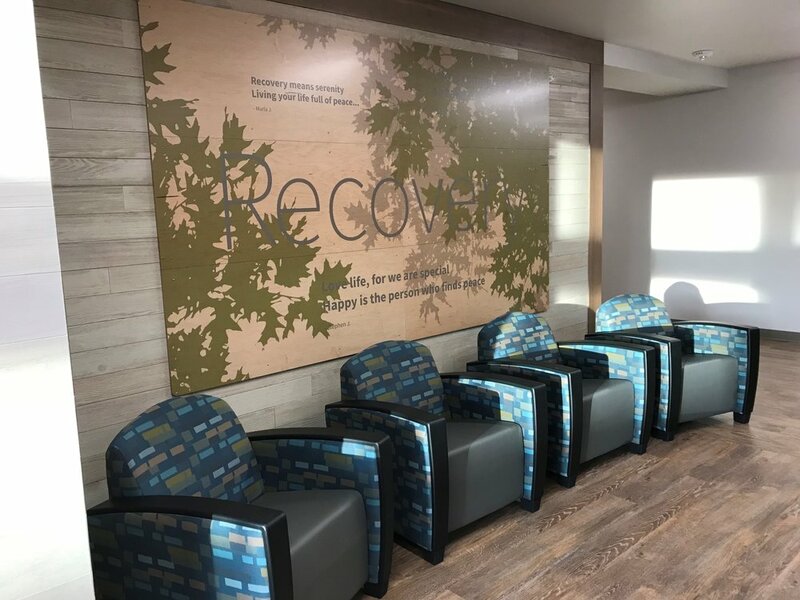 We believe recovery starts from within, and that our job is to do whatever it takes to provide the support you need on the journey to recovery in a comfortable, structured environment. Our 16-bed facility includes wraparound support from a multidisciplinary staff who constantly engage with members to maintain a safe environment. 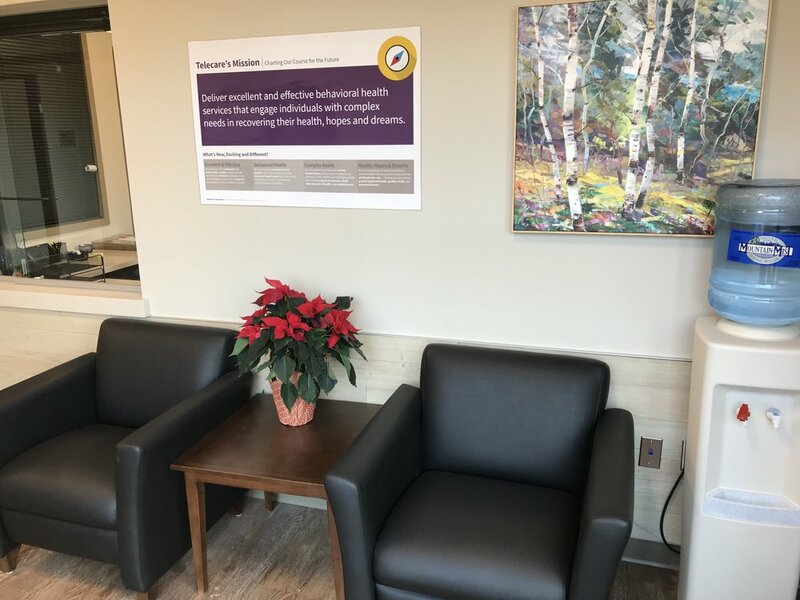 Our services emphasize choice-making skills and harm-reduction techniques. 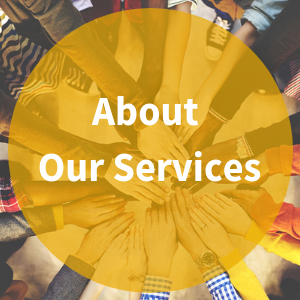 Our intent is to ensure that you receive immediate assistance and compassionate support to stabilize symptoms, appropriate treatment, and a successful referral to community-based resources. Upon arrival, a diverse clinical team will conduct an individualized assessment and work with you every step of the way to support your goals in life.